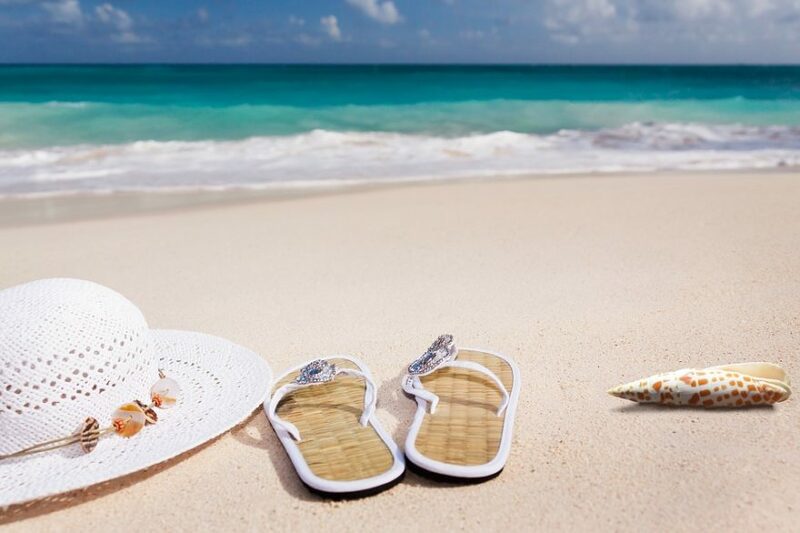 8 Tips to enhance your summer! 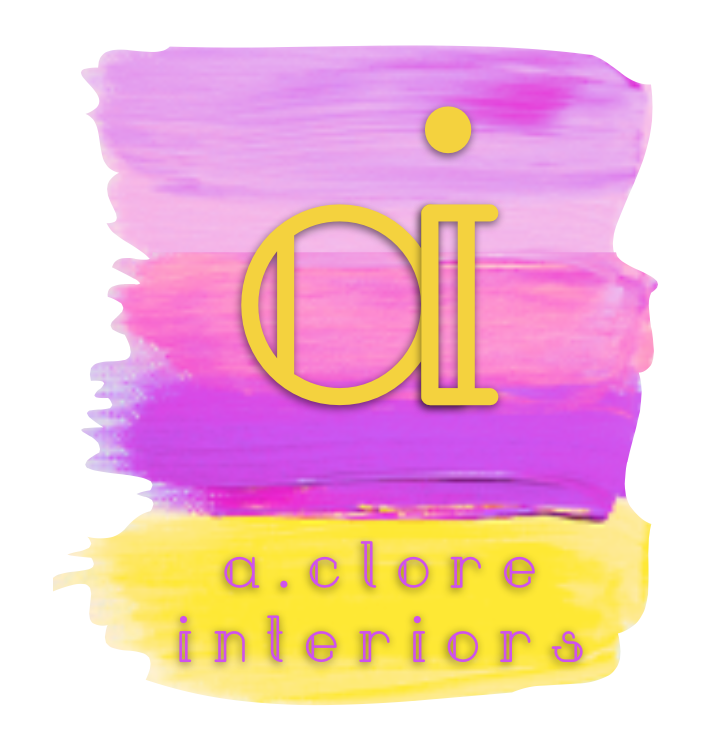 Summer is here and for many, this means it is time to redecorate and prepare our homes for these months! 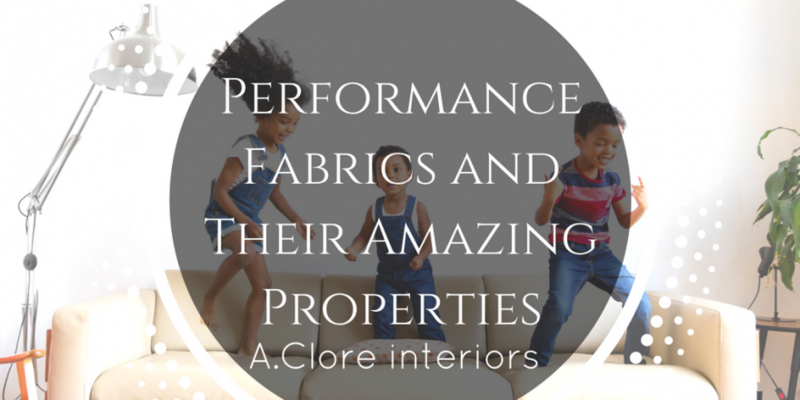 When getting your home ready for summer, the main objective is to clear out the clutter and bring the light and life that the warmer months provide. 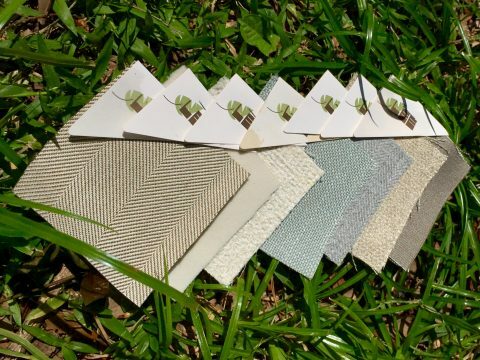 So let’s take a look to these 8 interior design tips on how you can capture the look of summer and make your home shine! 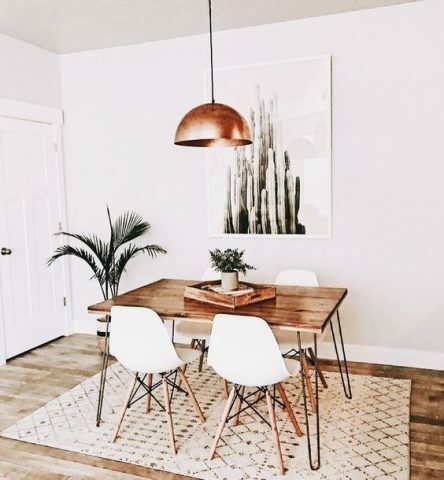 Just like this simple dining area we found on Pinterest! With longer days, inviting natural light into your property will result in a brighter home! 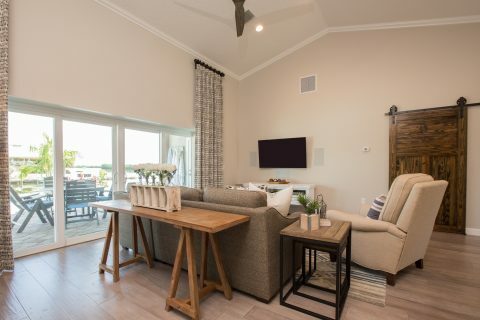 Big windows, strategically placed mirrors, and any opportunity your house has to add natural light into the interior, will help you bring the summer sun into your house. Additionally, rearrange your space to maximize flow, take-out items and move items around to allow for the best access to natural light and movement within the space. 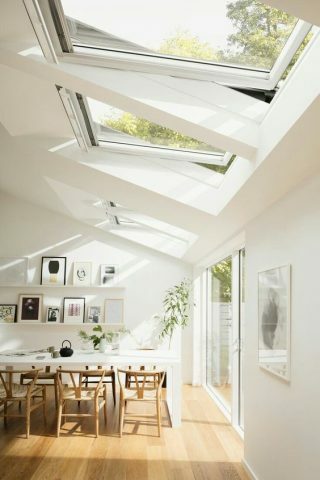 We found very inspiring this beautiful natural light coming from the celling on Pinterest! 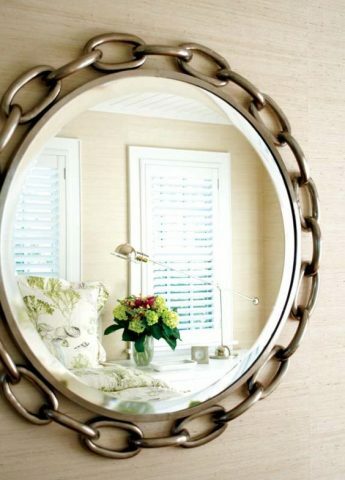 Isn’t this nautical theme mirror from New England Magazine amazing? Here one of our designs showing how important is natural light for an interior! 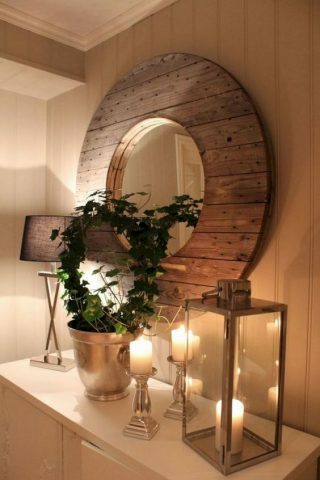 If you have furniture or ornaments that you consider old, take those opportunities to explore your creativity! 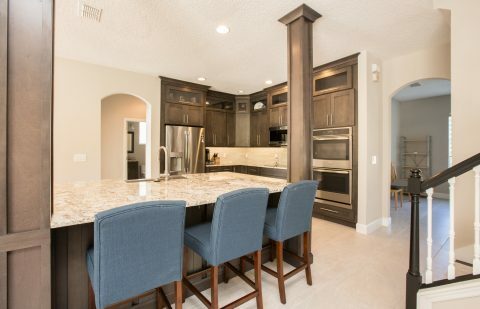 Creating a timeless interior can add a lot of life to your house! Specially if you use nautical themes! 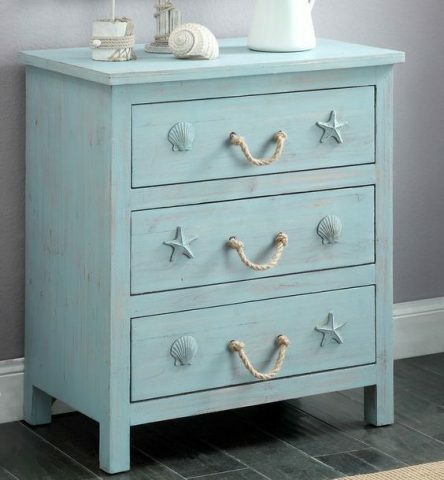 After all, what is summer decor without a little sea inspiration? Our design shows how blue can highlight the space and give it a fresh summer touch! 4. Bring the outside in! Summer is the perfect excuse to garnish your home with flowers and plants because they can bring real life into any interior! 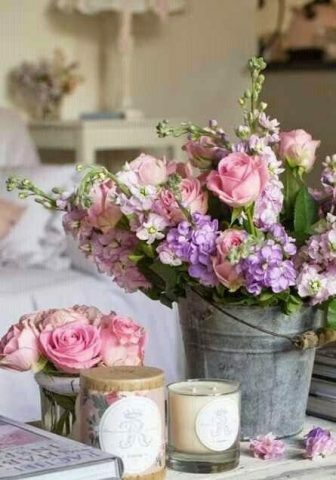 Placed them near windows, on the top of the coffee table, in the middle of the dinning table, and so on… Summer is the perfect season to use flowers because they can flourish in the summer sun creating a real summer aroma and a beautiful setting. We love this flowers arrangement we found on Pinterest! Flowers everywhere! Take in mind that you can used real flowers but also applied a beautiful pattern for your curtains! If you want to create the best summer night ambience and add an additional touch to your summer nights, you can place lanterns inside your house and outside. The backyard is a great idea! You can find lanterns everywhere, they come in affordable prices and you can customized your designs. 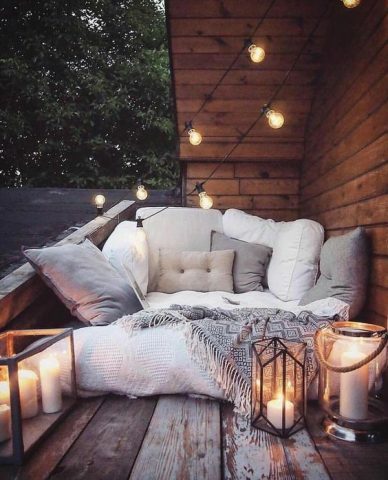 We found on Sackcloth & Ashes how just by placing lanterns you can create a cozy atmosphere perfect for summer nights! You can find this inspiring setup just by checking this DIY website! Take this season as the perfect opportunity to use cushions, wall hangings, and accessories! This trend will add a wonderful handmade quality to each room. Place a few pillows on a sofa to add a more inviting look! 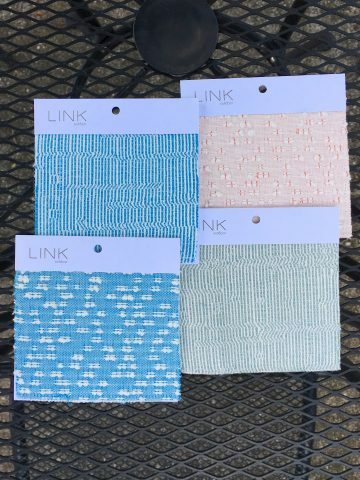 Ice Cream Colors are going to be a huge trend this year! Try to choose your colors based on your favorite ice cream color. Introduce your selection of color on a single wall and used accessories with pastel hued vases, dining chairs and tableware can take you there too! Color inspiration can come from anything! 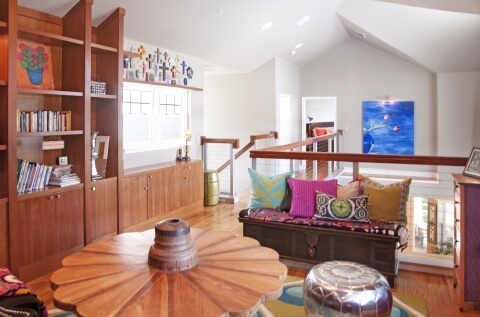 Like we did in this project, incorporating the client’s collection of colorful crosses and suzani blankets. Add pillows with different patterns and textures to bring back to life your sofa! 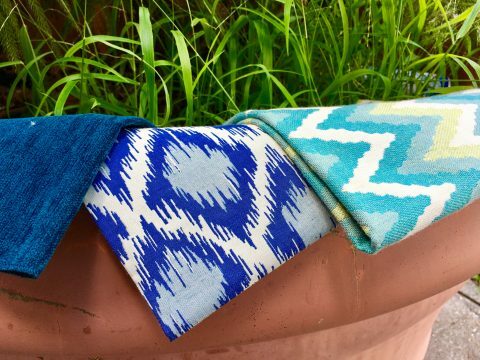 This will transform your space into a bohemian interior or a cozy welcoming space. 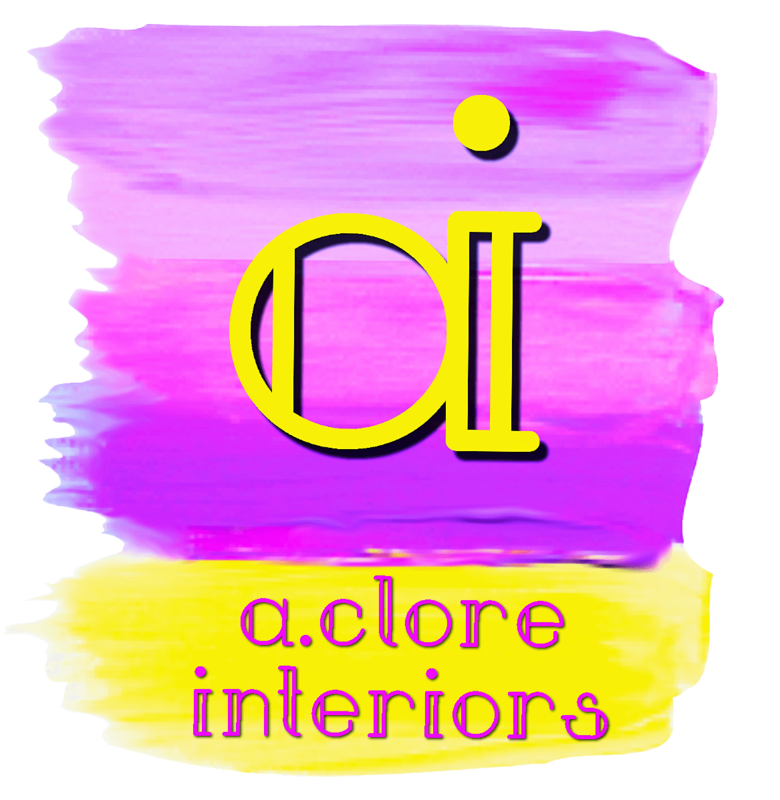 It depends on what kind of pillows you put together and what is the atmosphere you want to create! 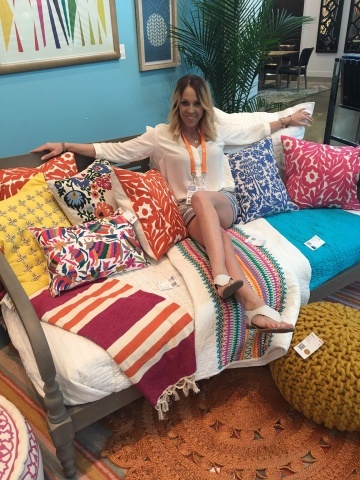 Our #bossbabe loves pillows and comfortable fabrics in her designs! Not only it is good for the planet, it’s trendy! Anything from repurposing disposable items to resurrecting forgotten items, recycling and DIY decor are here to stay! Take the risk to paint, create and transform items such as cans, plastic bottles and glass containers. You will be amazed with how these items will bring life into your space! This creative idea on Pinterest shows there is no limit for your creativity! Our brains are stimulated with colors, smells and textures, so create a multi-sensory environment that you enjoy. A good way to do this is by adding candles, scents to air conditioning, and oil diffusers. There is nothing better than walking into a fresh smelling home at the end of a hot summer day! Welcome this new season with these summer decorating ideas to freshen up your home decor! After these tips, you can design your interior space and discover that it can be transformed into something unique, where you can relax and enjoy summer!